CAS, today is the day! If we join together we CAN make a difference. 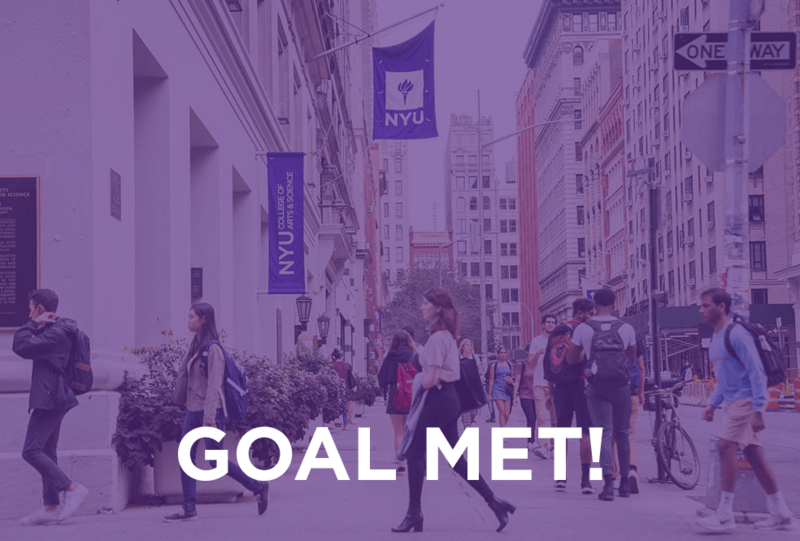 We’re counting on you to reach our goal of 400 donors on NYU One Day. As an incentive if we reach our goal, a generous donor has pledged to match all donations up to $300,000.